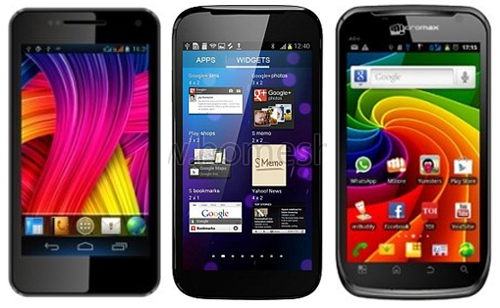 Generally, the classifications of smart phone devices are done according to their screen size. Formerly, the devices with more than 7-inches display are known as tablet PCs and one with less than 5 inches display screen measured diagonally are known to be smartphones with their calling features. But now, a new kind of classification has been emerged; in that the devices falls between 5 inches and less than 7 inches display. 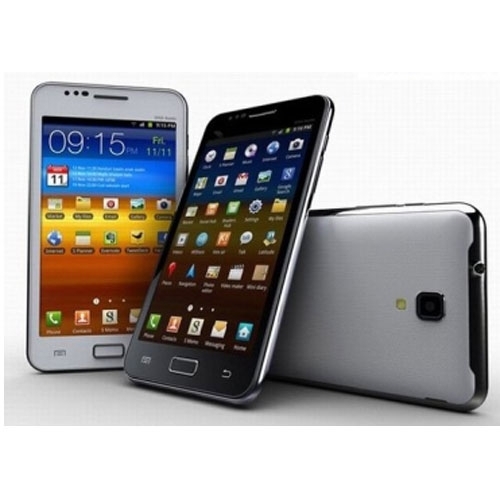 A Phablet phone is one with more than 5 inches display and its intended for the use as smartphone. It was first introduced in the year 2011. 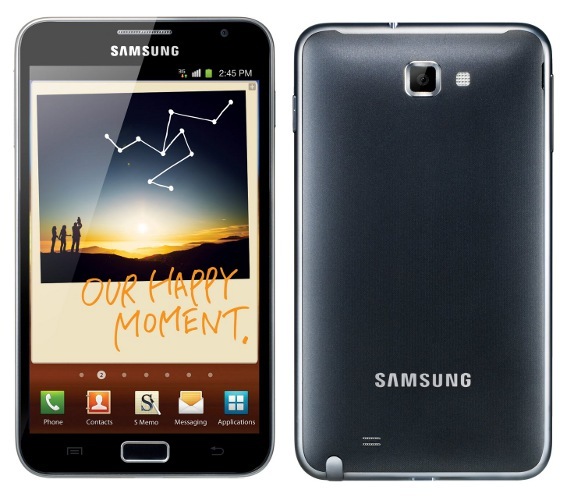 At first, the Korean giant released Samsung Galaxy Note with 5.3 inches large screen display with best features that they can push. As a result, it hits a millions of sales of the devices all over the world. After that the LG Electronics announced the launch of LG Optimus Vu a 5 inches smart phone and then several manufacturers followed the same trend. 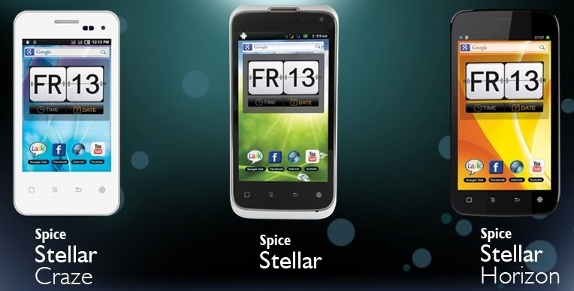 It is a budget friendly smart phone flaunting with 5 inches display screen and Dual SIM GSM + GSM Capabilities. This was launched in response with Spice Horizon. The price range is at Rs.9,999 and its among the best in Indian manufactured phablet phones. 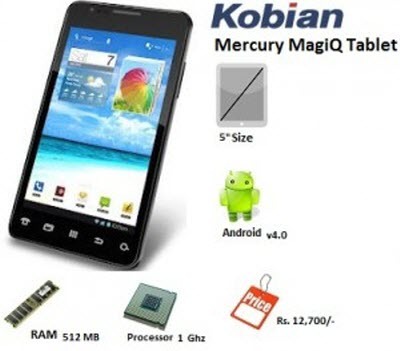 Kobian introduced Mercury MagiQ a 5 inches phablet phone with Dual SIM Capabilities. Wicked Leak a tablets PC manufacturer in India, jumped into phablet phone when Micromax A100 and Spice Horizon have successfully launched their phablet phones. It almost looks like a china made Galaxy Note phone. It has the 5 inches capacitive touchscreen display and good enough specifications. The introduction of this model brings the dual SIM Capable phablet phones in India and certainly priced on the lower side. The device was spotted for hands-on at mobile world congress earlier this year but still it hasn’t made its presence in many of the countries. The Samsung Galaxy Note N7000 is truly a Phablet phone designed for humans. 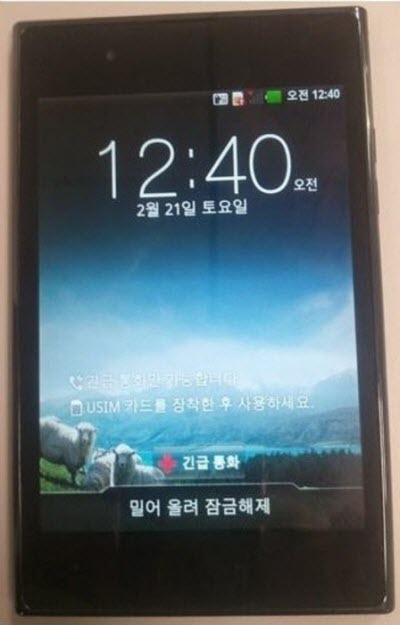 Promoted as a revolutionary phone by Samsung, the total sales of this device has nearly touch 10 millions. Galaxy Note was announced during the IFA 2011 event with 5.3 inches Super AMOLED display screen. With brand promotions all over the world in every possible manner, Samsung has did everything for this phablet phone to be successful and it did paid them off. This is not just a phone as it includes S Pen Stylus which can be used with several dedicated apps like S Memo, S Calender, S Planner and lot more. When launched it was priced as Rs.38,000 but after that its price was eventually decreased and right now in the market it was available in the price range of Rs.32,000. It is the updated version of its predecessor and still its yet to be launched in the market. Expected arrival is September last week. Samsung has priced the Note 2 at Rs.39,000 in India with pre order available from various online buyers.